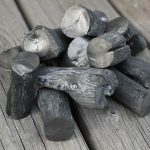 Lump charcoal, which is made by burning pieces of wood until all the impurities are gone and only the coal remains, is an excellent choice for outdoor grilling. 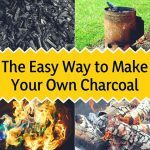 It’s expensive to buy lump charcoal at the store, but making your own is a cheap and simple solution. 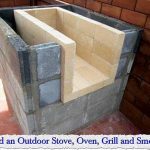 Good quality lump is very clean burning fuel. It also burns hotter than briquettes if it’s allowed to get lots of oxygen. 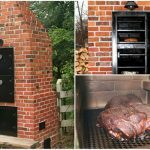 But if it’s used in a grill or smoker that has good ventilation control, the burn rate of the lump can be controlled, which regulates the cooking temperature. 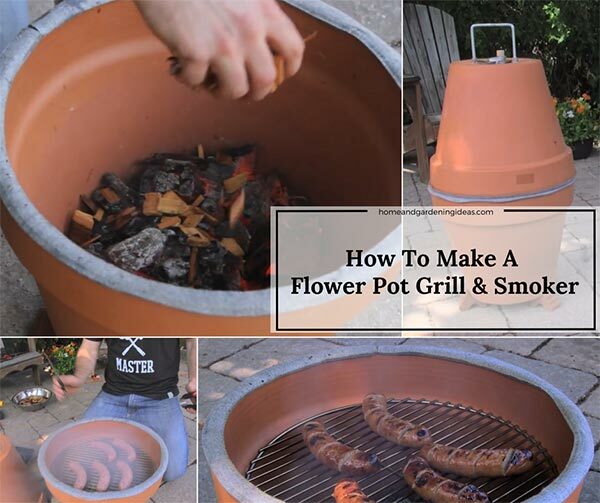 Since there are no additives or fillers, there is very little ash remaining after the coals burn. 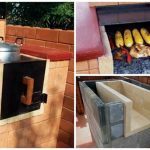 This is a big plus and makes cleanup after grilling or smoking easier. 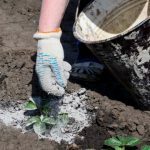 Read on to learn how to make it using this super simple method.